At TC Mobile, we aim to perform beyond your greatest expectations and provide exceptional mobile services. We provide cost-saving mobile production tests. 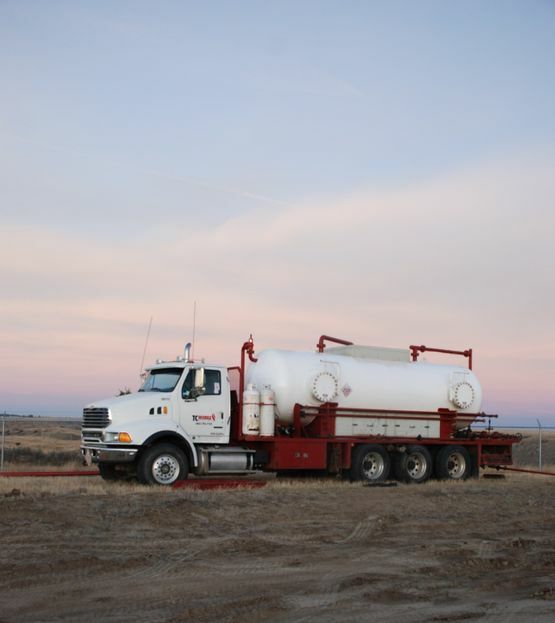 TC Mobile offers a unique, cost-effective solution for necessary oil field production tests. Because our equipment is completely mobile, you won’t ever have to put up with trucking delays and the additional expenses that come with that when you schedule your production tests through us. We aim to be a safe and reliable company that you can count on for any job. Our self-contained rigs are ideal for quick jobs, project work and remote locations, so no matter what your production quantity or where your worksite is based, TC Mobile can take care of the work. Contact us today for more information. We’ve been in operation since 2004, and our president has oil field experience since 1995. When we were founded, we operated just 2 mobile units—now we have a fleet of 11 fully mobile units. Our crews stay with their units, which ensures consistency and accountability. 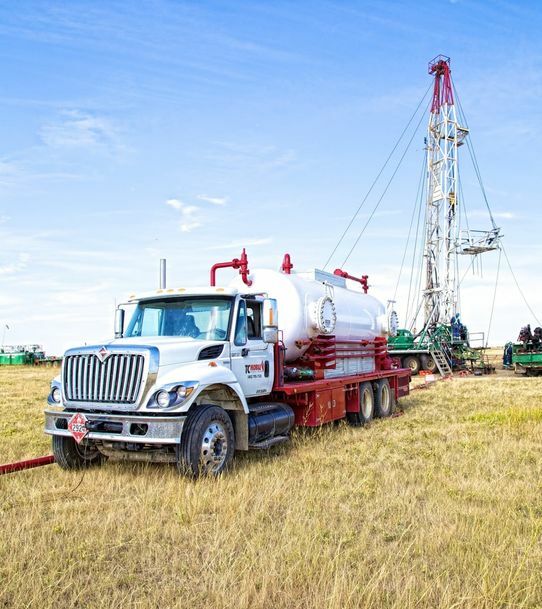 Our clients are located throughout Alberta and Saskatchewan—our mobile rigs go wherever necessary! Take a look at our mobile units from our fleet.